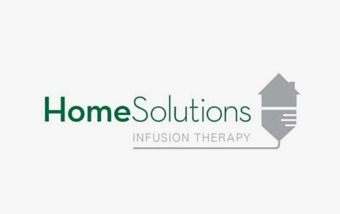 Home Solutions is one of the largest independent home infusion providers in the country. The company offers acute and chronic infusion services to patients in the home setting. Through its network of infusion pharmacies, Home Solutions provides antibiotics, nutritional support, cardiac care, pediatrics and several other therapies. The company’s skilled team of seasoned clinical pharmacists and intravenous nurses specialize in managing acute and chronic conditions with an individualized, patient-centric approach to the provision of care. The company has successfully differentiated itself from other infusion providers by achieving superior clinical results and providing a high level of customer service. Copyright © 2019 Flexpoint Ford, LLC. All rights reserved.